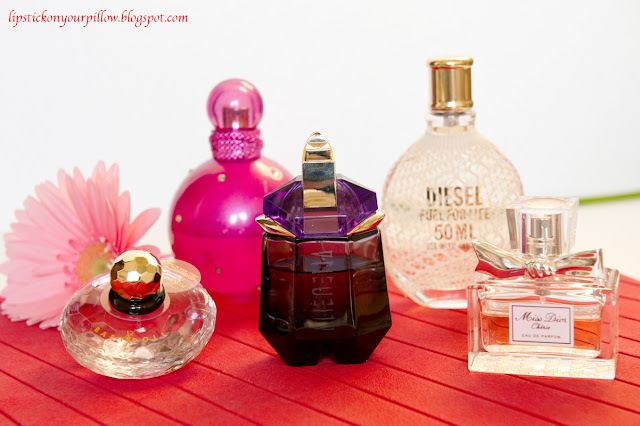 I'm gonna show you my top 5 favourite perfumes at the moment :D, I'm not sure if this list would be the same next year, ha ha, that's why I usually buy smaller perfume bottles because I get bored very quickly. I looooove Miss Dior Cherie! The bottle is adorable and very stylish with that silver bow and pretty bottom pattern, the font is also very classy as the perfume itself. 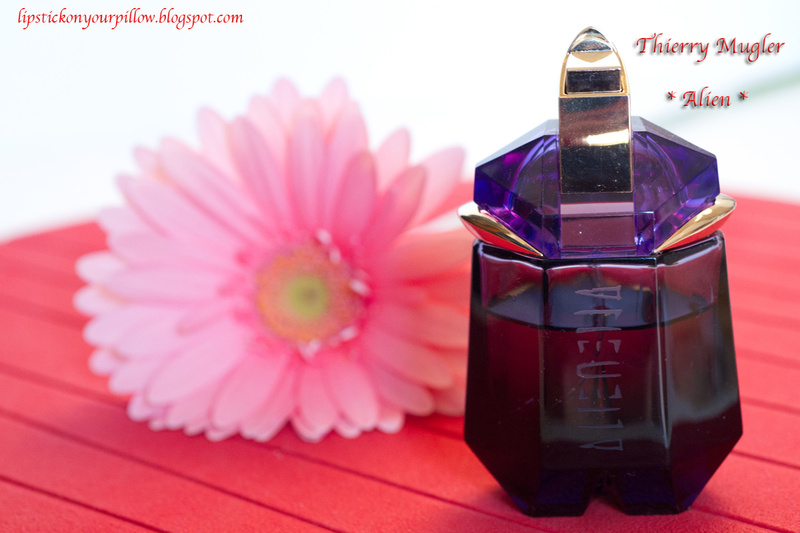 A few years ago I thought I would never like any of Christian Dior perfumes, they all seemed too strong for me. 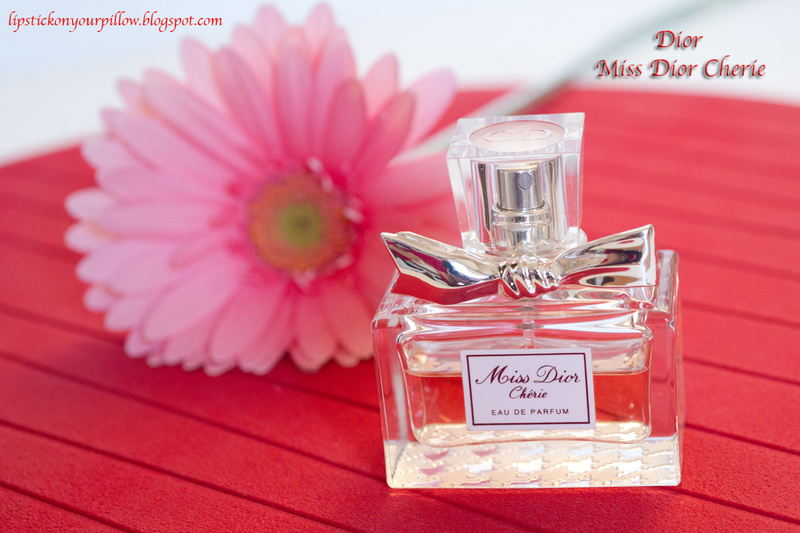 I can't remember under what circumstances I found out Miss Dior Cherie, but now it's my favourite one. It has a soft, classy, sophisticated scent, which lasts pretty good, especially on clothes and hair, not as long as I wish though :). This fragrance fits every occasion and I always get compliments when I wear it. Well, this perfume has a unique bottle design and a special, mysterious, unforgettable scent; it's quite intense for me, so I usually wear it at night. 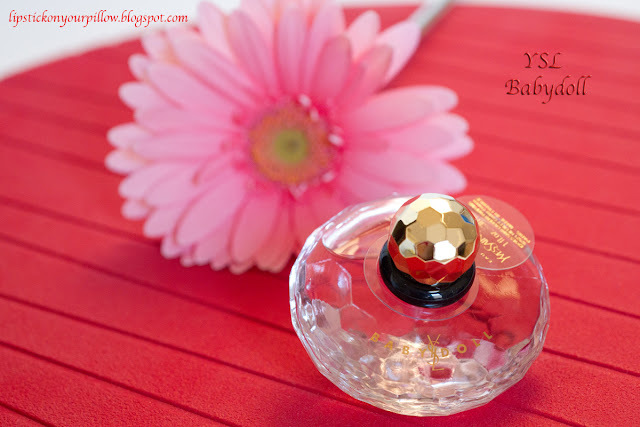 This is my second favourite perfume :), it really lasts a long time. Jasmine, Citrus, Warm Amber, Wood and Solar Accord. 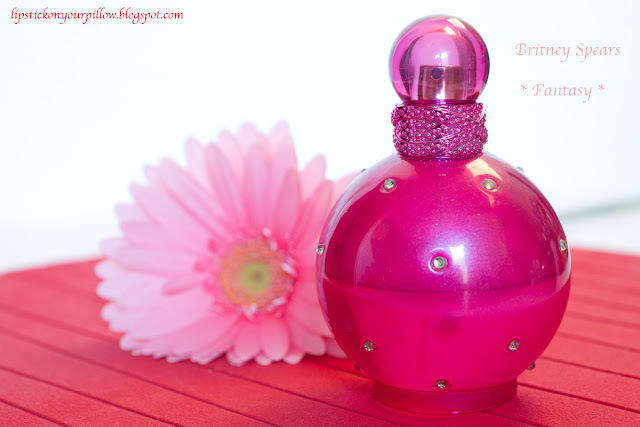 This perfume has a gorgeous fuchsia jeweled bottle, which I adore, it's so girly and romantic... It smells like candies, so sweet and it lasts forever on my skin. 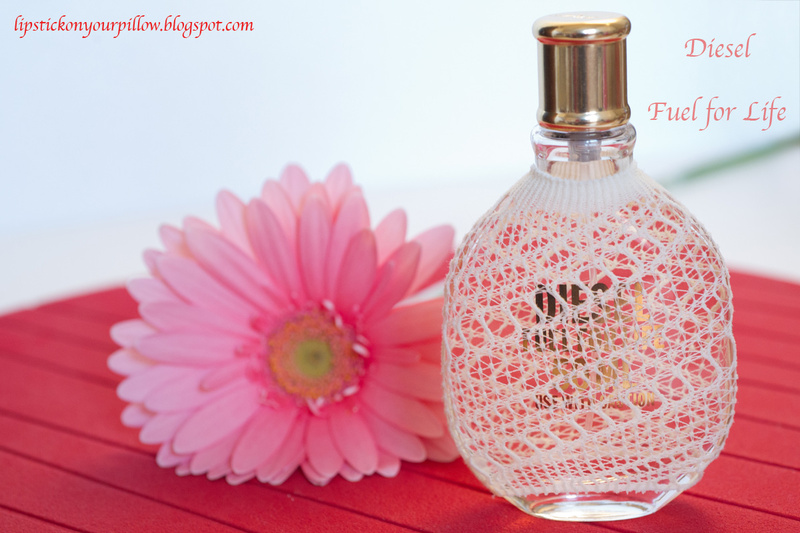 This perfume with that cute lacey cloth covering the bottle makes me think of sensuality and naughty things :)). It's perfect for warm spring and summer days and it lasts all day long. I like the design of YSL Baby Doll, very interesting, it seems to me like a diamond shaped bottle. Well this scent is very fresh, kinda spicy, with a strong grapefruit smell. Hope you guys enjoyed my top 5 favourite perfumes. Or what's your favourite one? wow they all come in gorgeous bottles! I have fantasy too! It smells like cookie after awhile.. LOL!